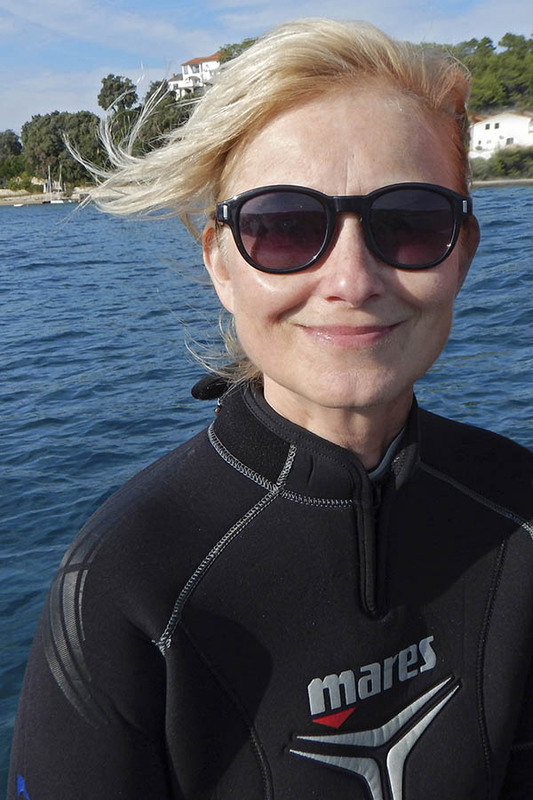 Gerald Nowak and Sibylle Gerlinger are freelance journalists for diving magazines, several travel magazines and publishing houses. Most of their projects are developed in conjunction with each other, which means that Gerald Nowak as the photographer is responsible for the pictures and Sibylle Gerlinger is responsible for writing the text. By travelling through various countries worldwide, it has been possible to build up extensive picture archives, which have constantly been enlarged. In the meantime well known publishing houses and editors have taken advantange of the high quality slides offered by CR-PHOTO. 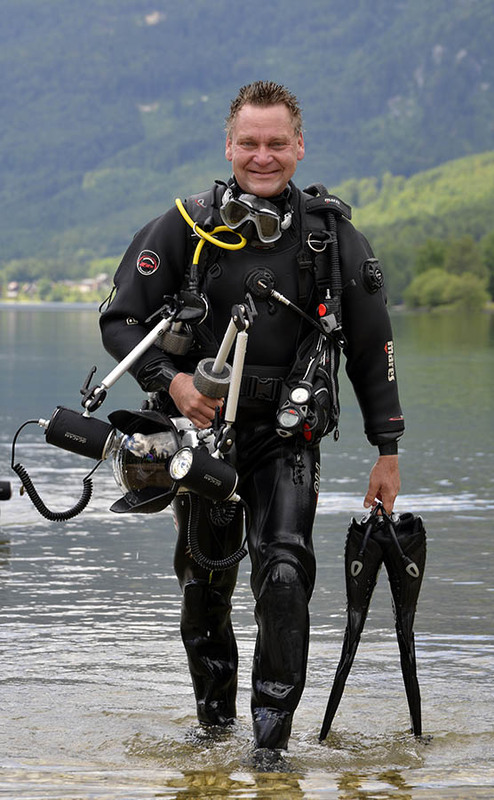 "We have many other interest besides scuba diving. Graeco-Roman excavations on the Mediterranean coast of Libya, ancient secrets in the Republic of Yemen, the last orang-utan populations of Borneo or the life of Maori people in New Zealand today fascinates us as well. So we try to understand and document the information. Now more and more we are looking for paradises' closer to home. The scenic beauty of Lake Constance, the seclusion of the Slovenian Alps or the romantic Costiera Amalfitana' in southern Italy, all stimulate us as much as exotic destinations that can only be reached by air travel."